If imports are chosen over indigenous production for an immediate requirement, Russia’s 2S25M Sprut-SDM could be India’s first choice for light tanks as they have similar qualities as that of Indian Army’s main battle tanks T-90MS. The high-altitude standoff between China and India on the Doklam Plateau may have come to an end, but the military buildup in the region will continue. 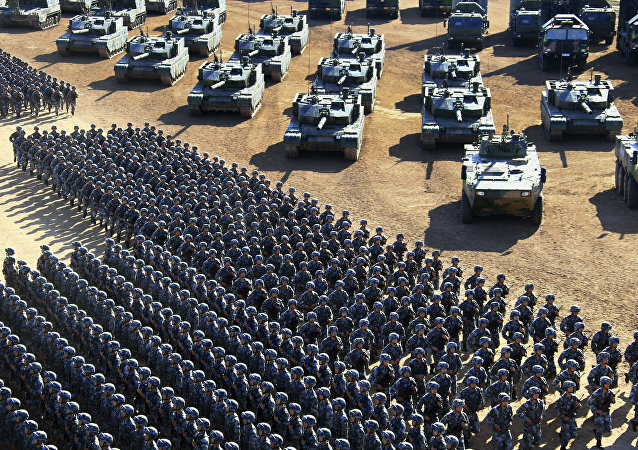 The Chinese Defense Ministry announced on Thursday that they would beef up patrols and garrisons in Doklam to "safeguard national sovereignty and security." Sputnik spoke to experts from both India and China about the Doklam area border dispute between the countries, which has been recently eased as New Delhi and Beijing agreed on troops' withdrawal from the territory. India’s commitment to the BRICS association has not changed despite border tensions with China, Indian Ambassador to Russia Pankaj Saran told Sputnik on Tuesday. 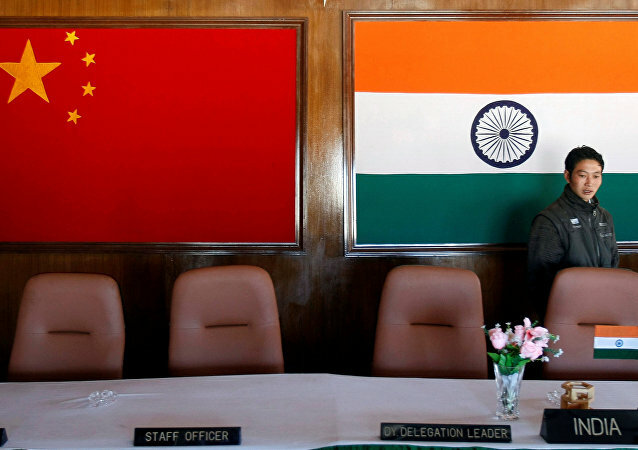 Though the confirmation is being seen as a positive indication, doubts persist over whether the Doklam crisis has indeed been resolved as India and China continue to have differing views on the terms of the agreement. China vowed to maintain high combat readiness in the Doklam area amid the agreement with India on the two states' troops withdrawal from the disputed region. 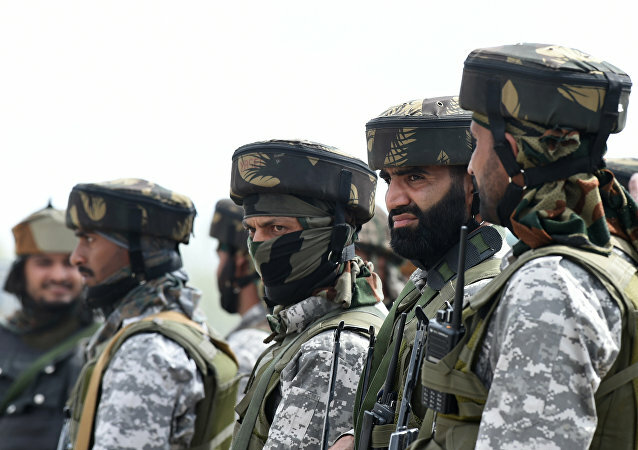 Indian experts say both sides are reluctant to reveal the finer points of the agreement, therefore questions persist on whether the pact entails reinstatement of status quo by halting road construction at Doklam. India and China have agreed on an accelerated disengagement of troops in the disputed area of Doklam after more than two months of confrontation, the Indian Ministry of External Affairs (MEA) said in a statement Monday. Indian experts say Chinese foreign ministry statement is “unfortunate”, “particularly after India indicated that is ready to discuss every issue related to the Doklam standoff. An analyst have suggested that the Chinese and Indian stand-off over the disputed Doklam Plateau may be a Chinese gambit to drive a wedge between India and its smaller ally Bhutan, who has a competing claim on Doklam with Beijing. 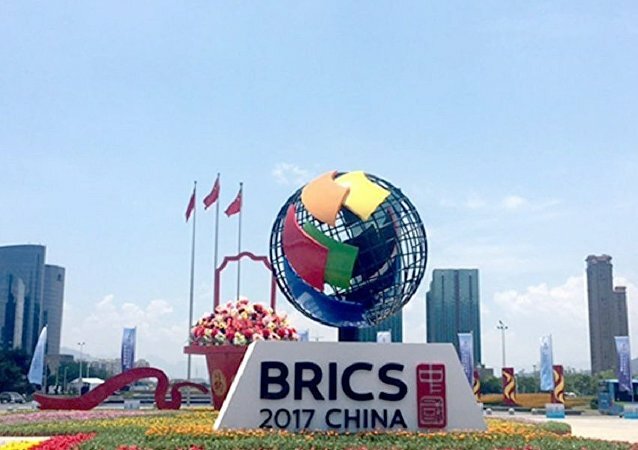 Indian Prime Minister Narendra Modi is likely to discuss the crisis with Chinese President Xi Jinping on the sidelines of the BRICS summit to be held in September in Xiamen, China. Indian government on Sunday rejected reports of China building a bridge in Ladakh - a region in Jammu and Kashmir even as the Doklam standoff entered its eighth week with no signs of thaw. The standoff between China and India along the Doklam Plateau has shown no signs of de-escalating, as India continues to bolster its strength and increase operational readiness along the border. Wang Wenli of China's foreign ministry had said Bhutan accepted China's claim over Doklam. With the tensions between India and China, two countries with among the fastest growing economies in the world, over the strategic Doklam valley showing no signs of abating, Sputnik Radio talked to Chinese analyst Dr. Wang Dehua about what the chances are that a military confrontation will erupt between the two nations. In what is being seen as an attempt to break the ice, the Chinese defense ministry invited a delegation of Indian journalists to Beijing and briefed them about their official position on the Doklam standoff. 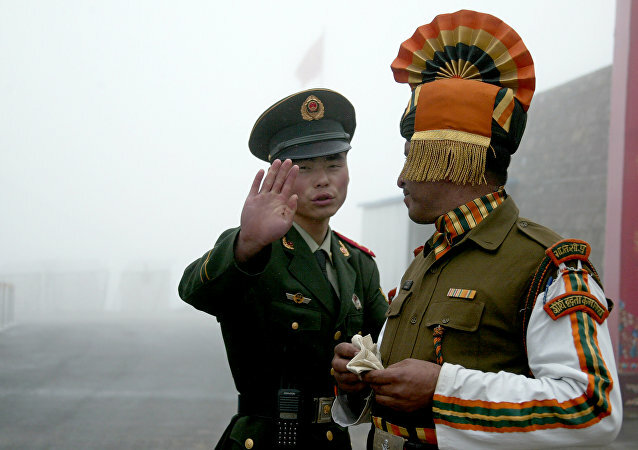 In documents released by the Chinese foreign ministry and the Chinese Embassy in India, Beijing has claimed that a number of Indian troops at Doklam have come down to 40 plus from 400 at one point.